Why in the world would anyone throw out all that nutrition? Just another case of misinformation to blame. Bottom line, whole eggs are premium, quality nutrition, and even better, they're one of the most inexpensive forms of fat-burning, health-boosting nutrition around. Pasture raised eggs have 10 grams of protein and more vitamins, minerals and anti-oxidants than you can count. Will eating whole eggs increase your cholesterol levels? No. Your body is smarter than you think, and if you eat more cholesterol your body will just internally produce less. If you avoid cholesterol in your diet, your body will just make more. In the end, cholesterol levels will remain pretty constant over a wide range of dietary intakes. 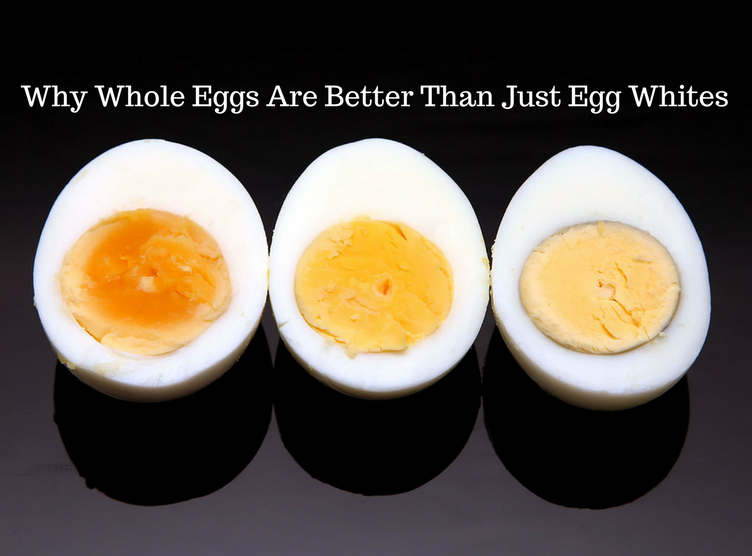 Besides, there are plenty of studies showing that whole eggs actually increase the HDL "good" cholesterol for a more optimal, healthful cholesterol ratio. Want to know more? If you have any egg-related questions, contact me! You can email me at aimeerein@gmail.com or reach out through my Facebook page @Pure Wellness with Aimee Rein. Newer PostShould we make New Year’s Resolutions?